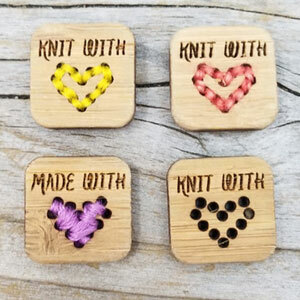 These wooden tags add an extra flare to your handmade garments! 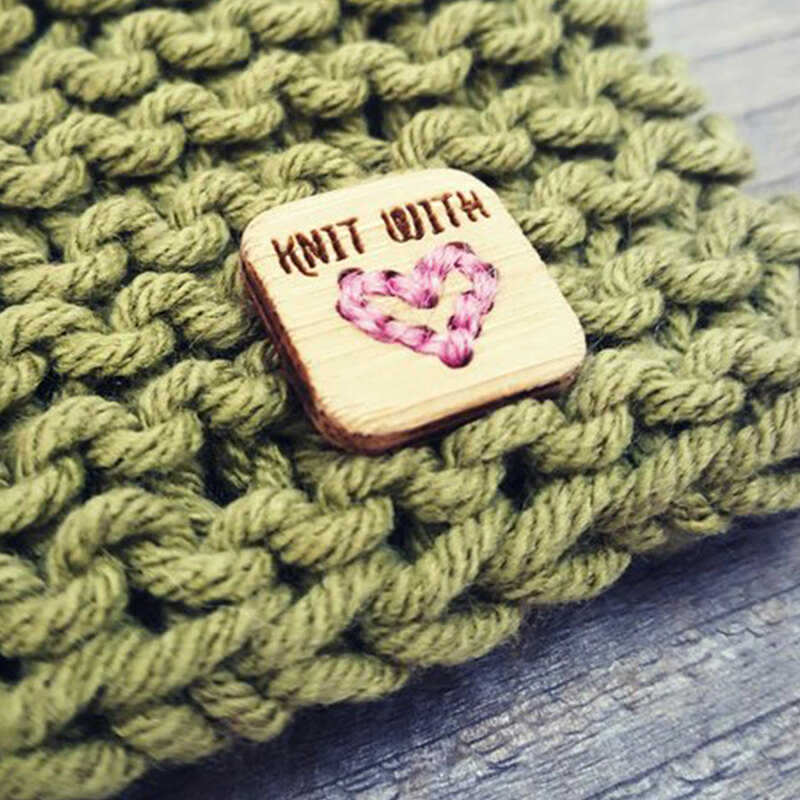 Sew them onto your crocheted or knitted project for the finishing touch. 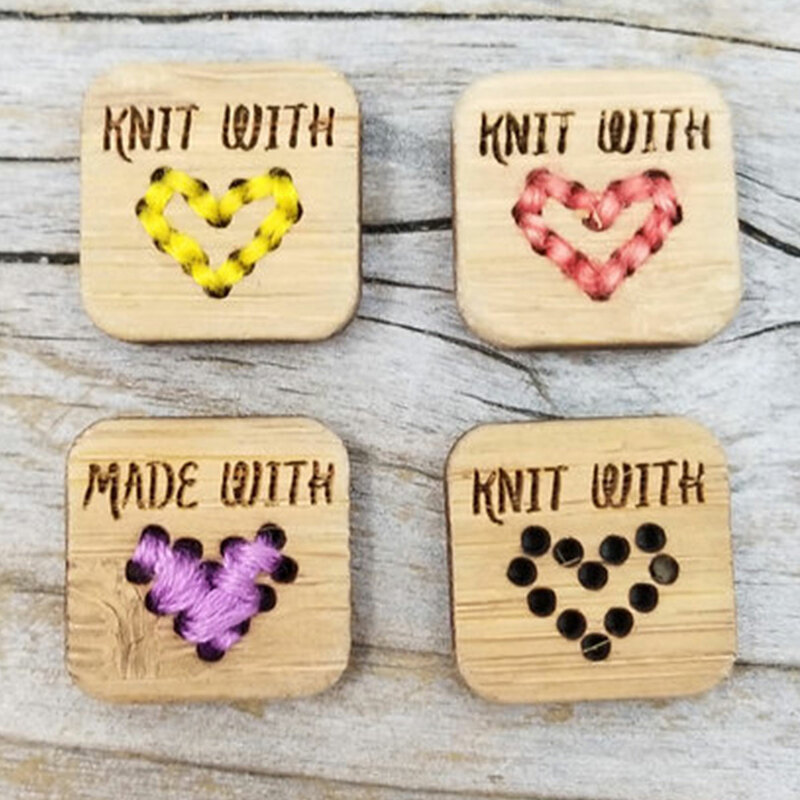 You can also view all Katrinkles Tags.